Check out our great selection of high quality gates and railings and find just what you need to complete your garden design ideas. 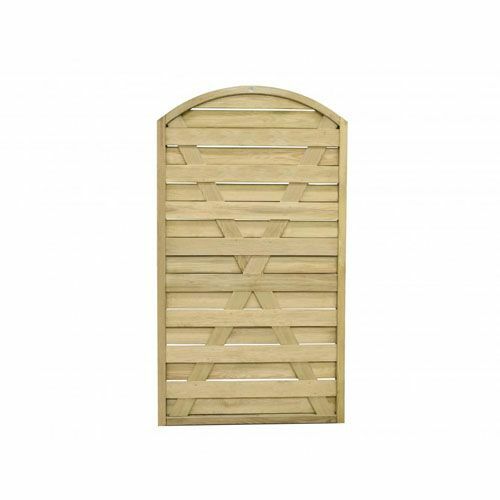 Whether you’re looking for wooden driveway gates or metal garden gates, we guarantee we will have something for everyone. We only use quality, trusted suppliers such as Charltons so you can be sure you are getting the best quality products. Browse our range of gate fittings for everything you need for a DIY project.